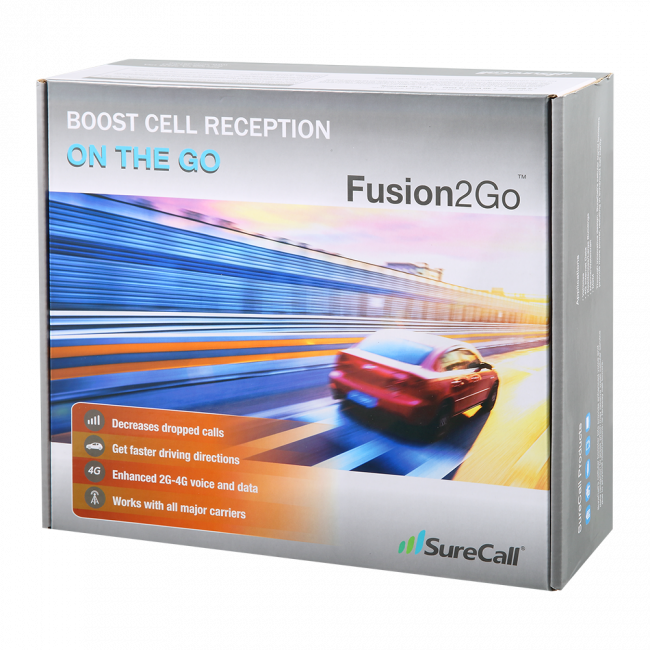 The SureCall Fusion2Go has been discontinued and replaced by the new and improved SureCall Fusion2Go 2.0. 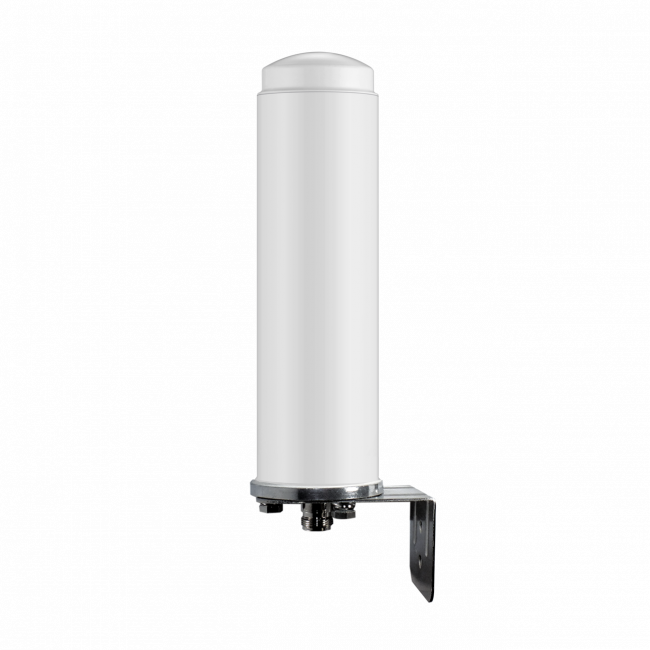 The SureCall Fusion2Go 4G Extreme Mobile Signal Booster Kit is one of the strongest mobile signal boosters allowed by the FCC, so you'll receive a usable cell signal in places where most other mobile signal boosters stop working. 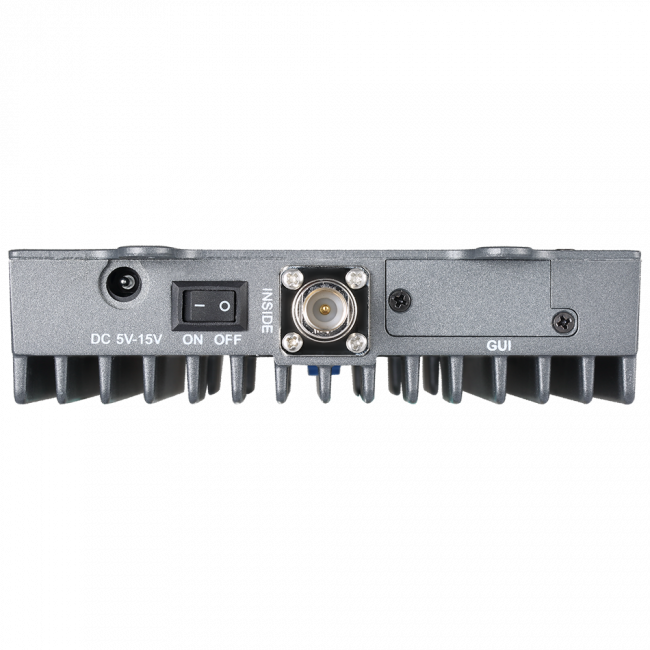 The Fusion2Go boosts the 2G, 3G, and 4G LTE networks from all major carriers in North America, giving you fewer dropped calls, increased call clarity and the fastest 4G LTE download speeds possible. 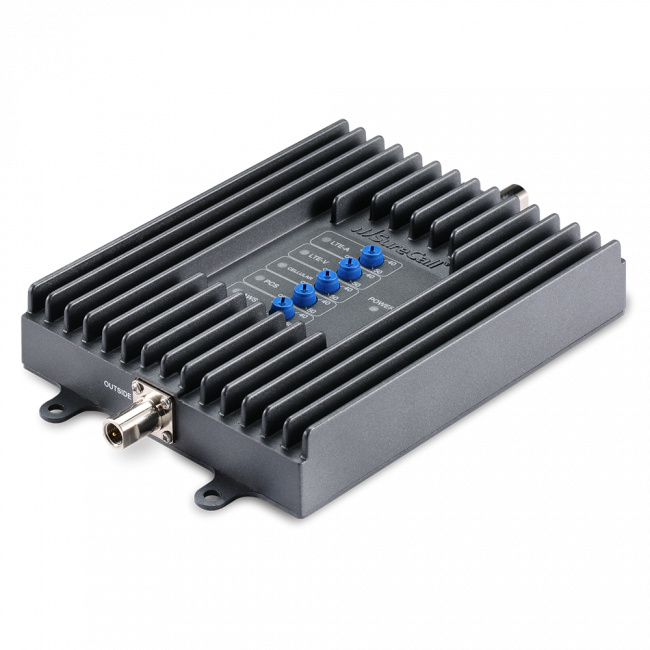 For added durability, the Fusion2Go amplifier is housed in an aluminum case, giving it extra protection while located under a seat, in the trunk, or in other location within the vehicle. 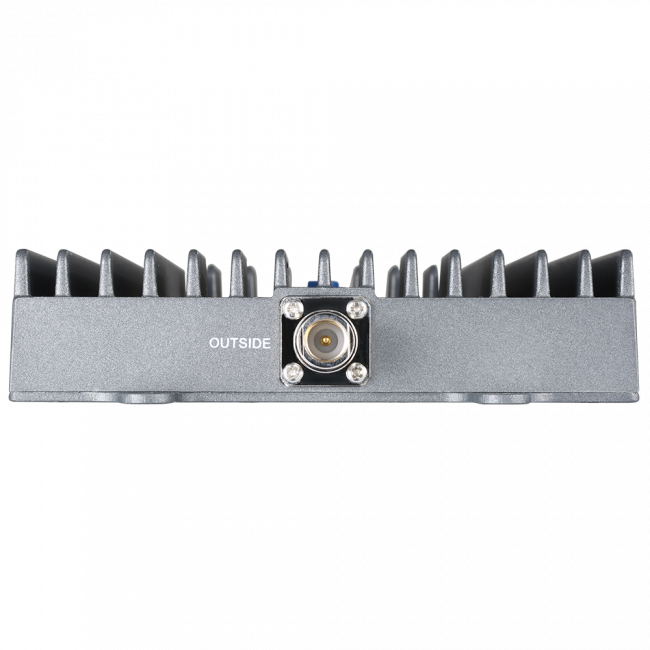 Maximum uplink power to ensure that the signal from the vehicle gets back to the distant cell tower. 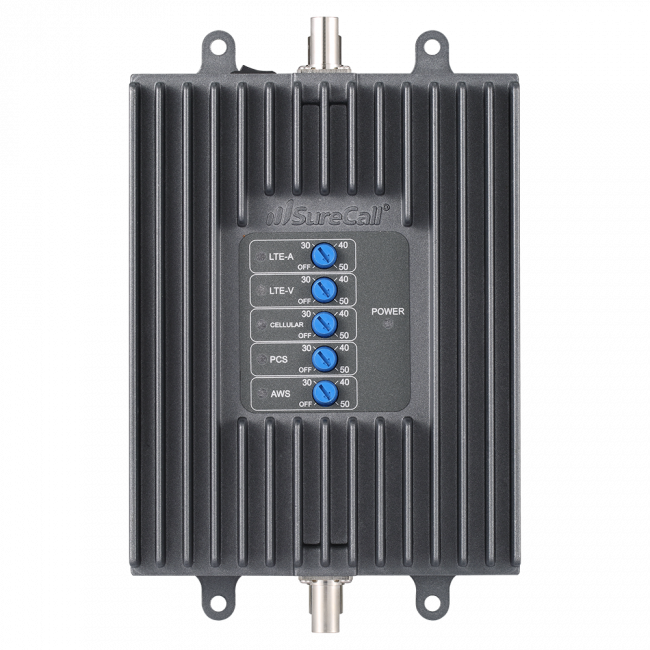 The SureCall Fusion2Go is the ideal solution for anyone who travels in very rural areas and needs the most powerful vehicle signal booster available on the market. The SureCall Fusion2Go works by placing a 12 in. 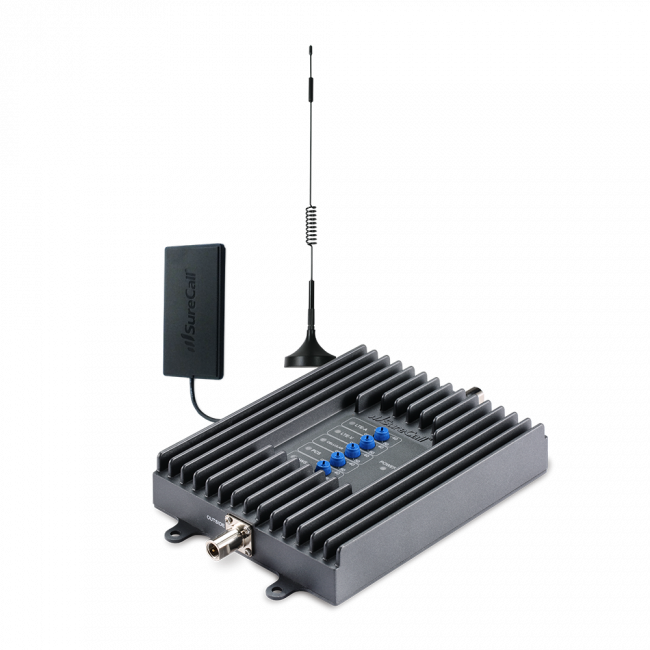 magnet mount antenna on the roof of the vehicle, where it can receive the outside cell signal, and then pass it over a cable to the signal amplifier located inside of the vehicle. 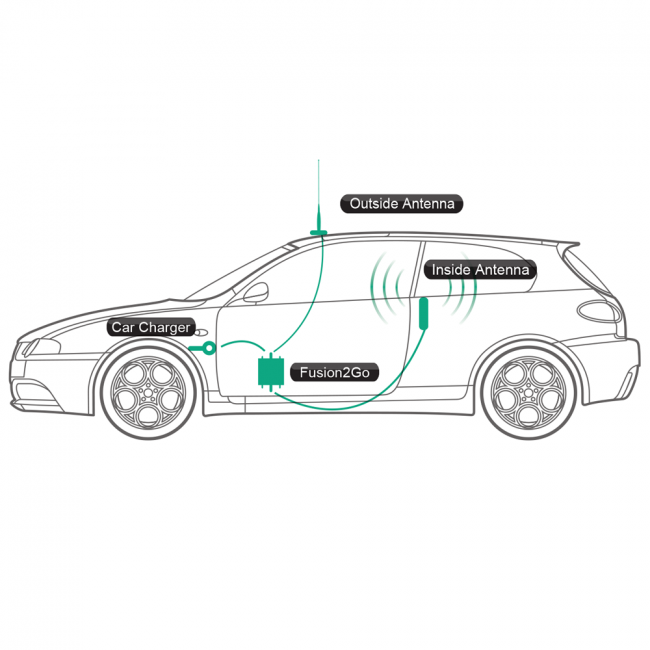 The amplifier boosts the cell signal, and then sends it over another cable to a small inside antenna, which broadcasts the boosted signal to the area of the vehicle that needs it. 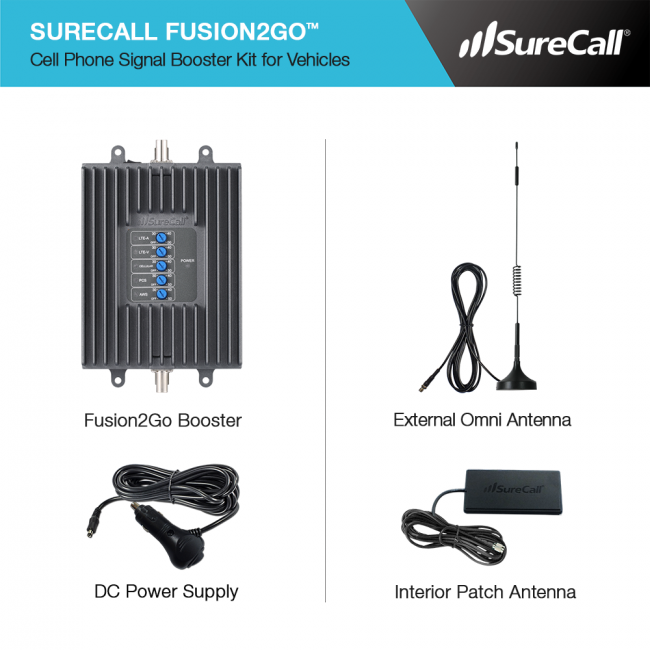 The SureCall Fusion2Go has been designed to work with all cell phones and all carriers in the United States, Canada and Mexico, as well as carriers from some other countries in Latin America, South America and Australia. 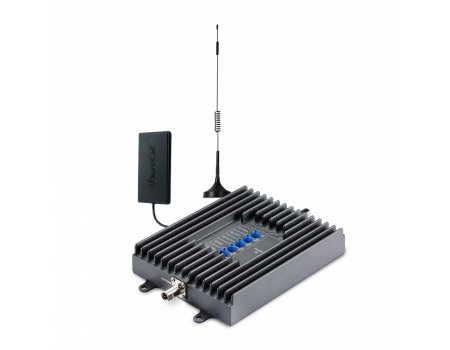 Installing the SureCall Fusion2Go 4G Extreme Mobile Signal Booster Kit is very easy and can usually be done in just a few minutes. Since the installation is not permanent, the kit can be transferred to another vehicle as needed. To start, mount the mini-mag antenna on the roof of the vehicle. The antenna must be stuck to a metal surface. If you have a sunroof, position the antenna well behind the sunroof to increase the separation between the inside and outside antennas. 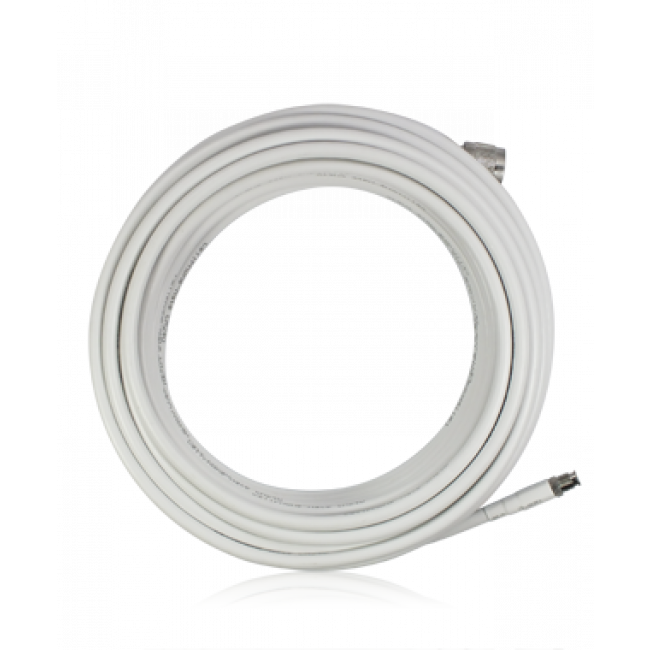 Run the cable in through a door opening, under the door weather stripping to protect the cable. 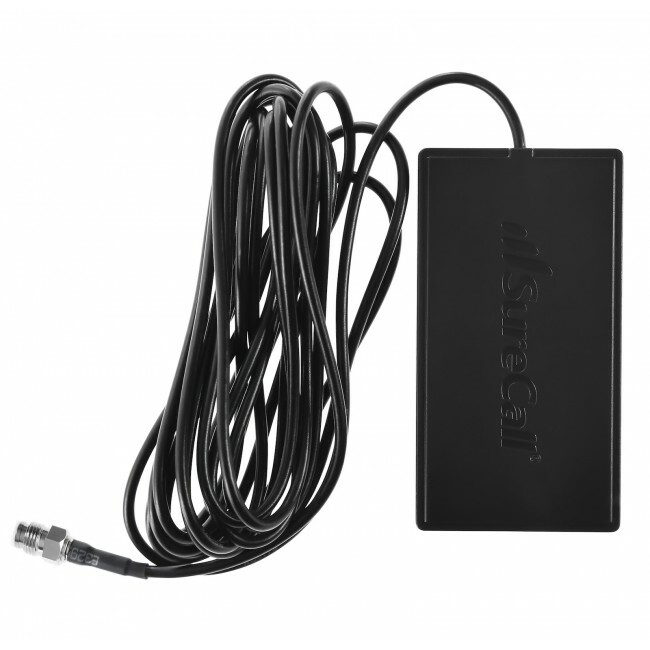 Connect the cable to the amplifier's Outside Antenna port. To the inside connect the inside antenna cable. Locate the inside antenna near where you'll typically be using the phone, for example, in the center console or on the side of the driver's seat. 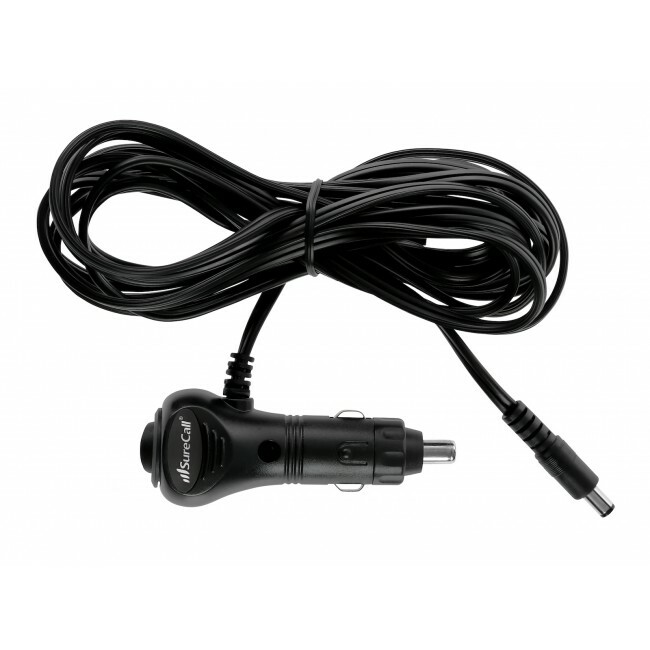 Ensure that the cables and amplifier won't be damaged if the front seats are adjusted. 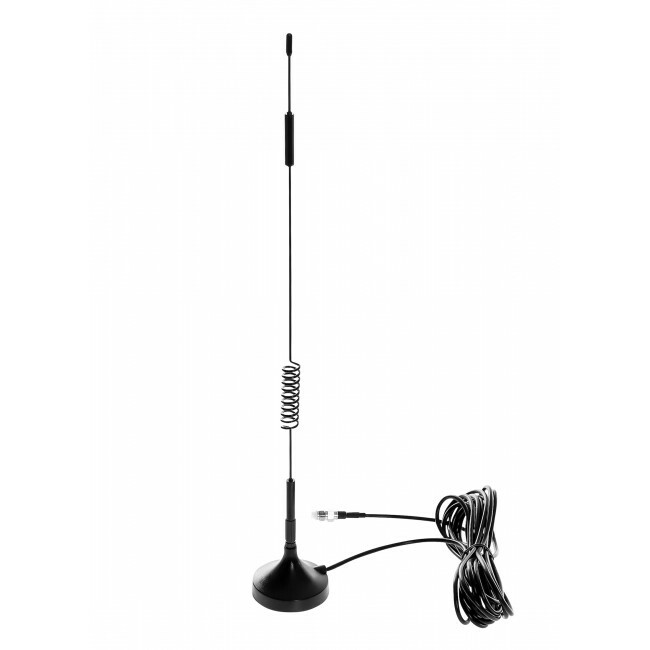 Keep inside antenna at least 8 inches for any person and approximately 18 inches from where you typically use your phone. Power on the booster and you should immediately start receiving boosted signal from the internal antenna.